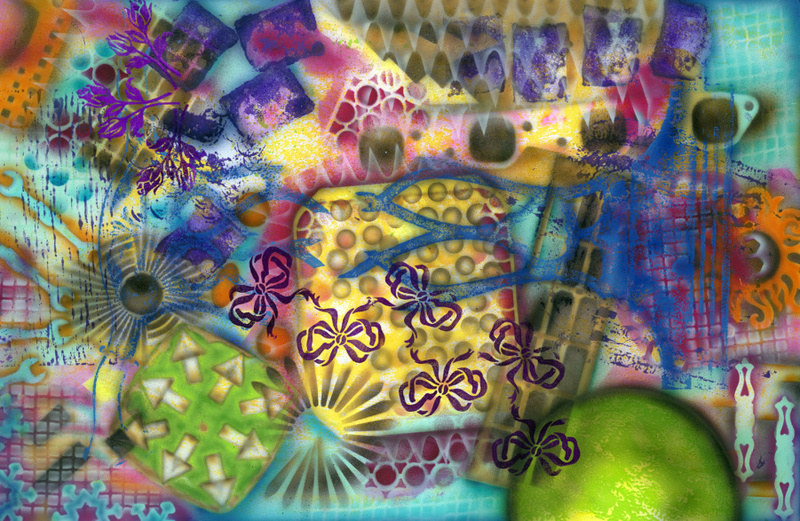 For my art, the term “multimedia” is an understatement. 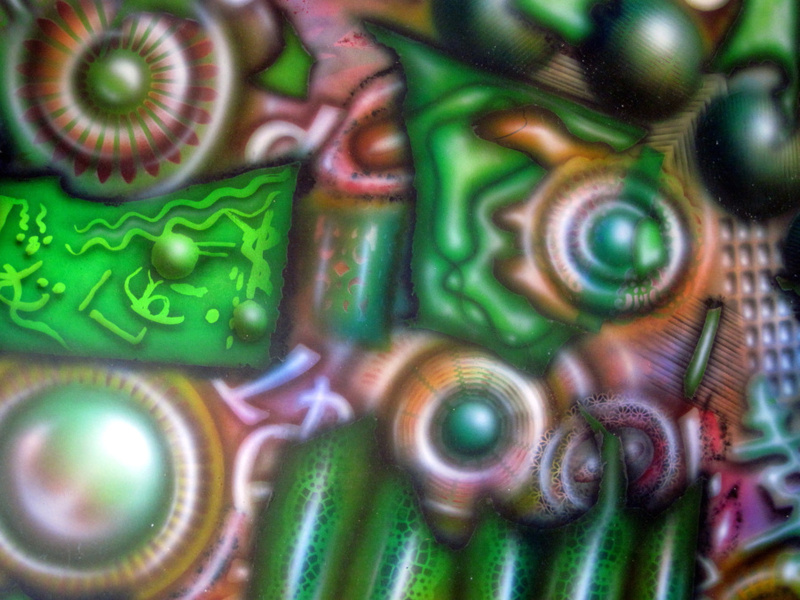 I use multiple techniques, including brushing, sponging, printing, rubbings, reliefs, airbrushing, and just plain pouring it on. 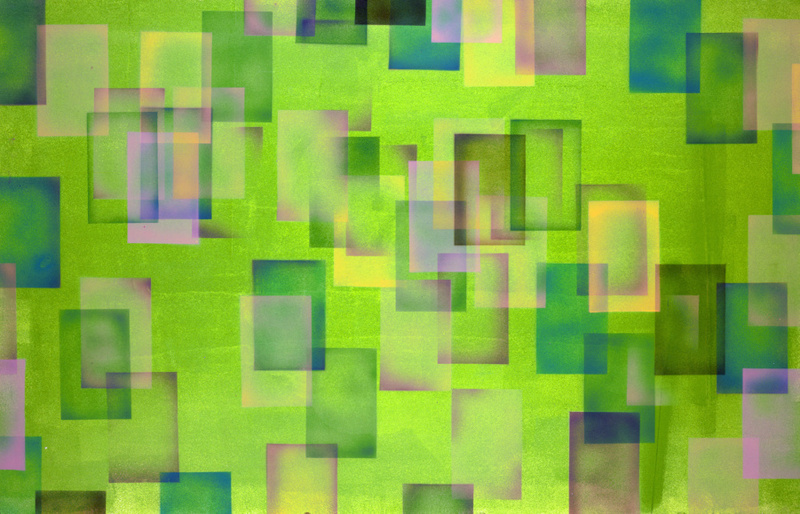 Please view my newest work below. 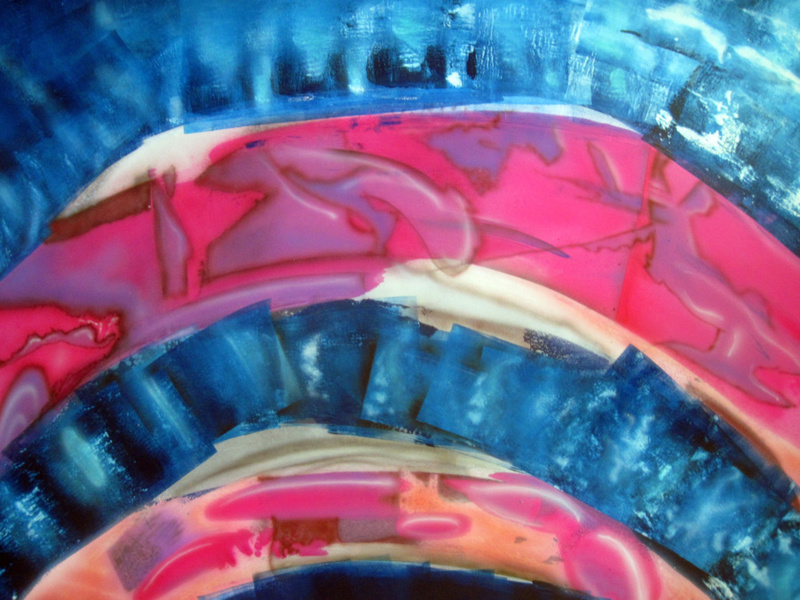 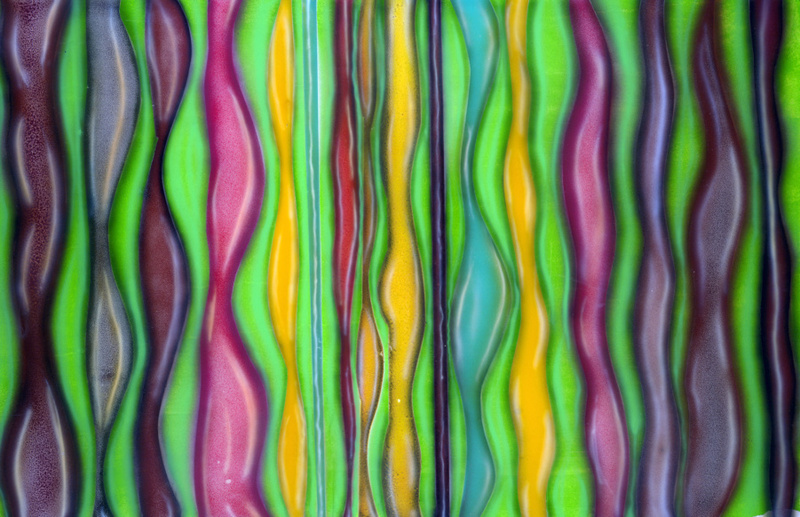 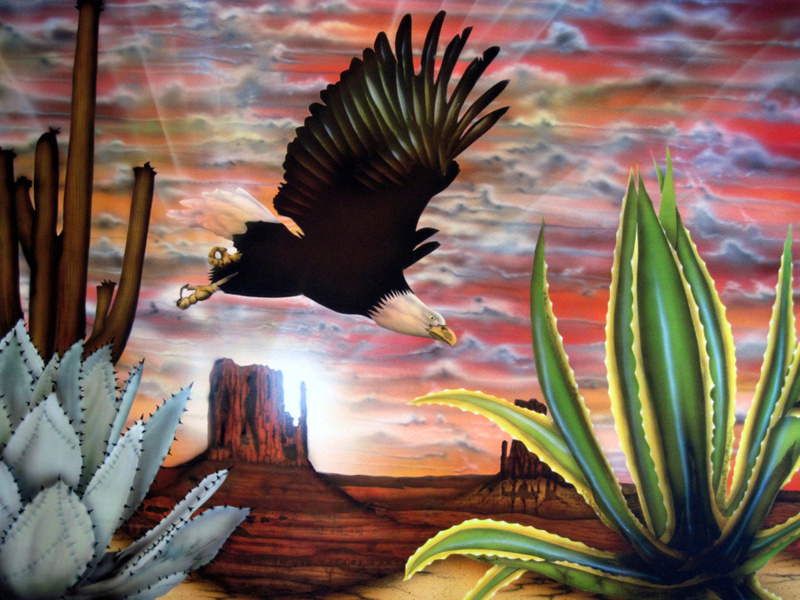 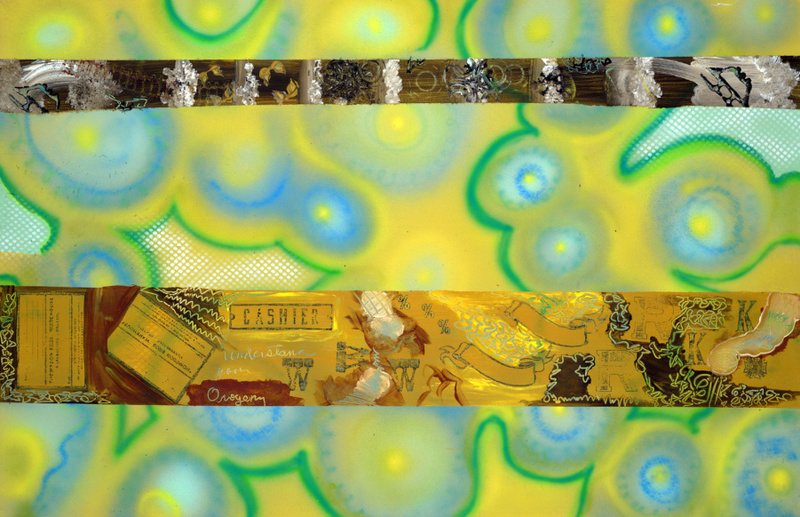 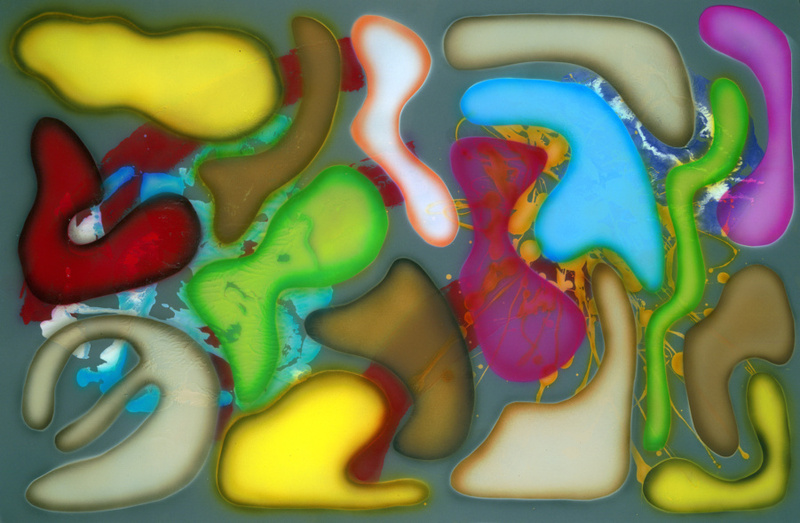 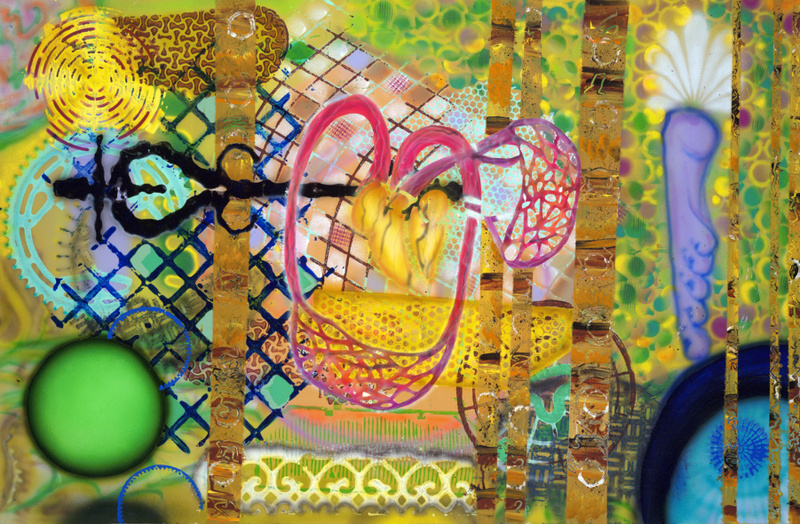 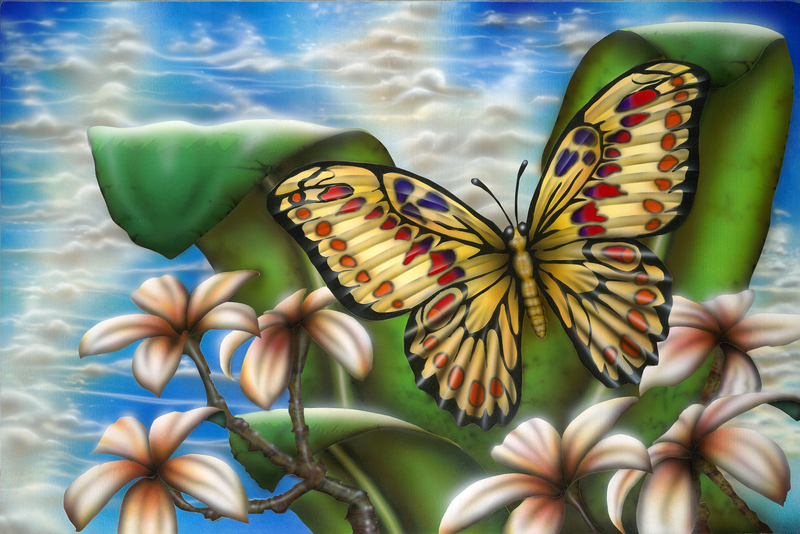 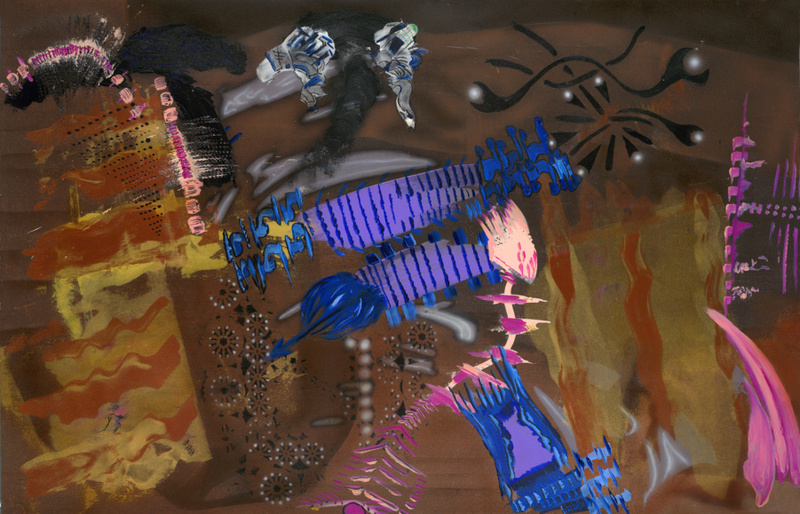 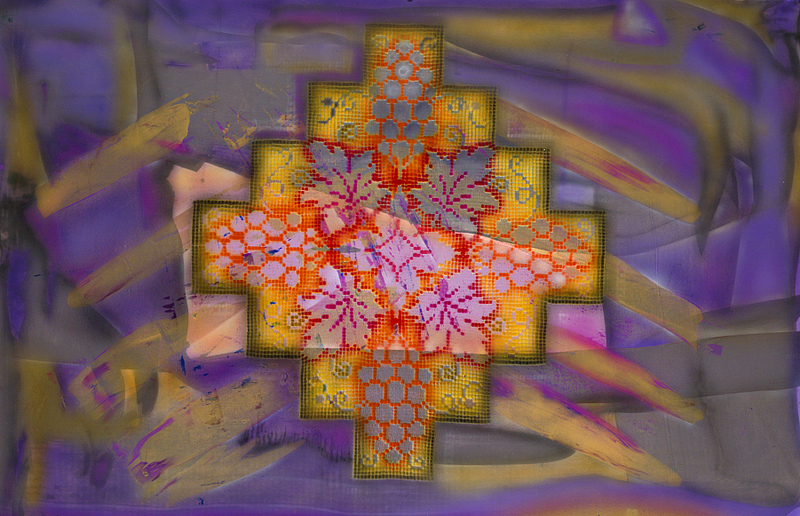 Multimedia: Airbrushed acrylic paint on medium-density overlay panel. 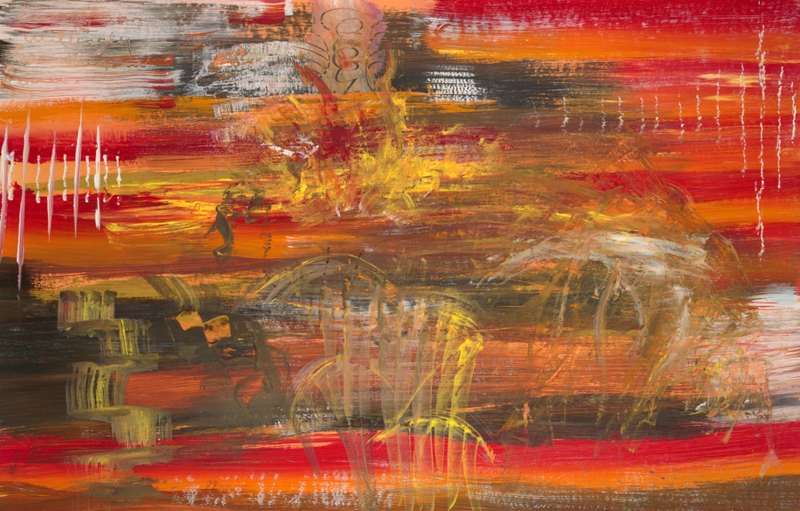 Original 24″ x 36″; available in three gicleé sizes. 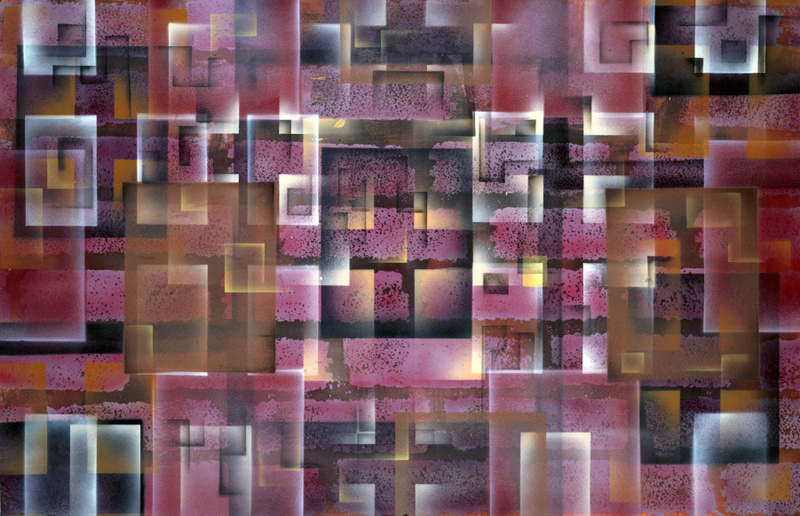 To inquire about purchasing gicleés or exhibiting this painting, contact me via the Contact link above. 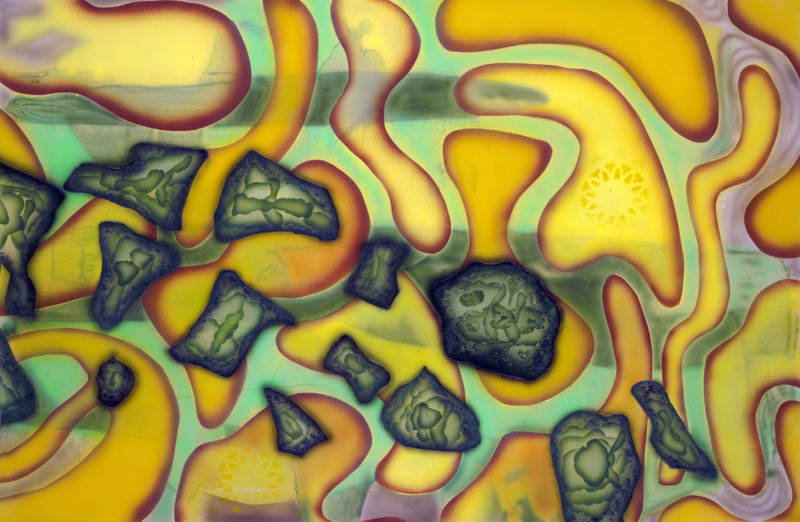 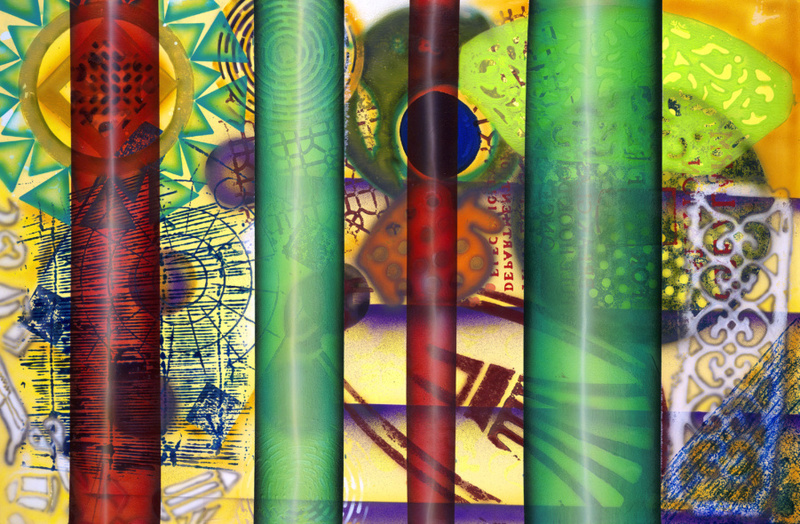 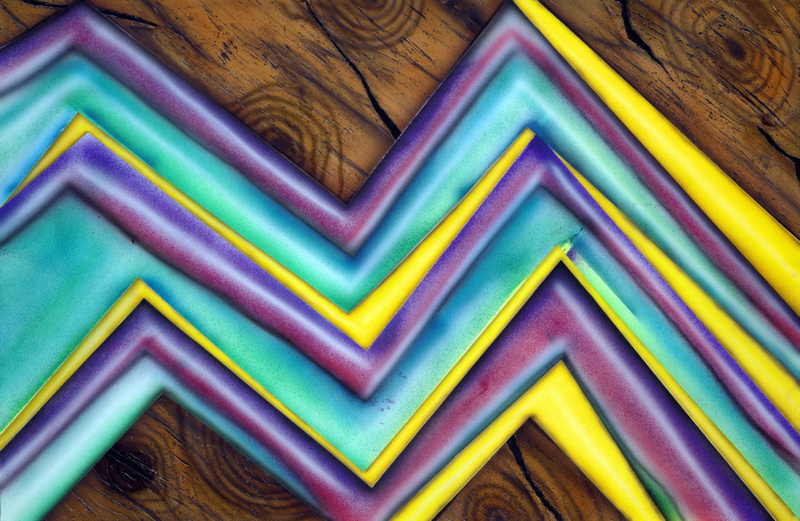 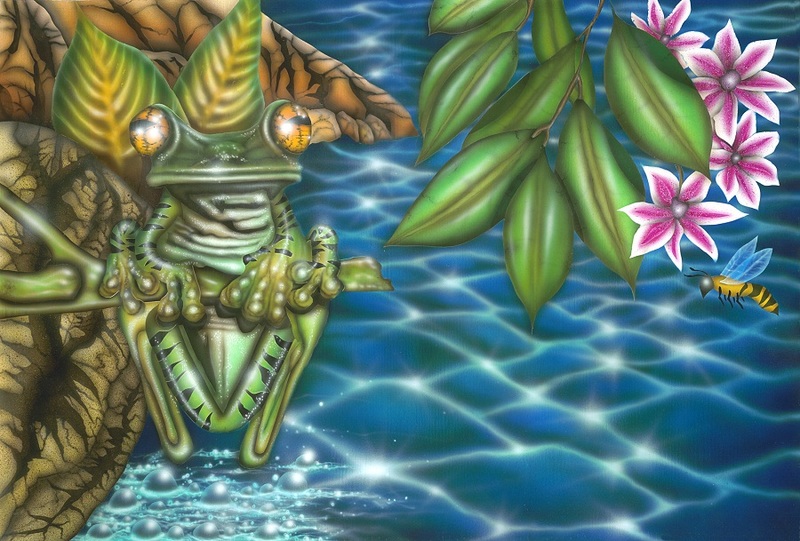 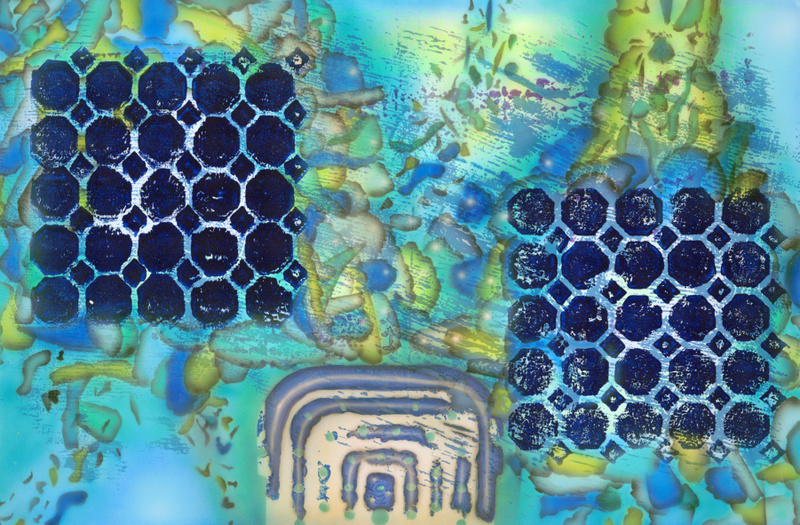 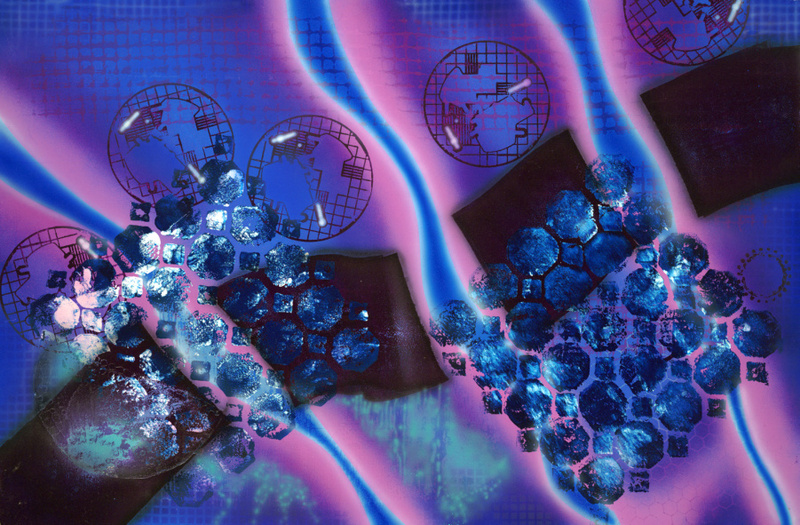 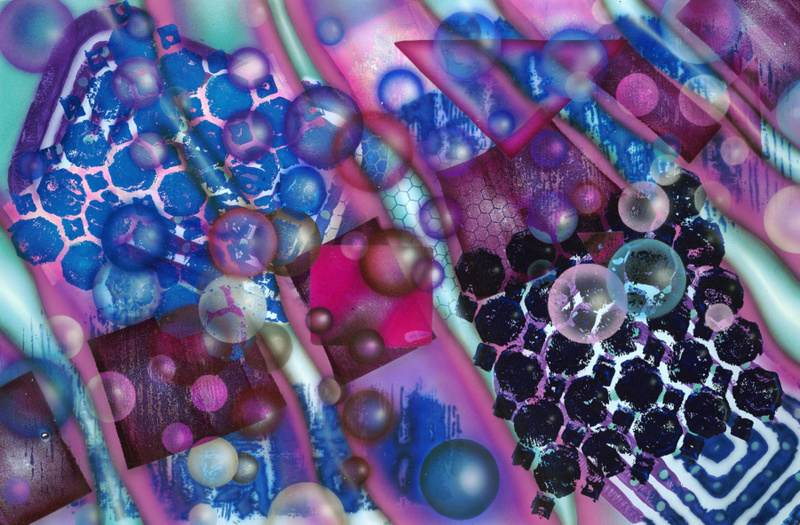 Multimedia: Airbrushed acrylic paints on medium-density overlay panel. 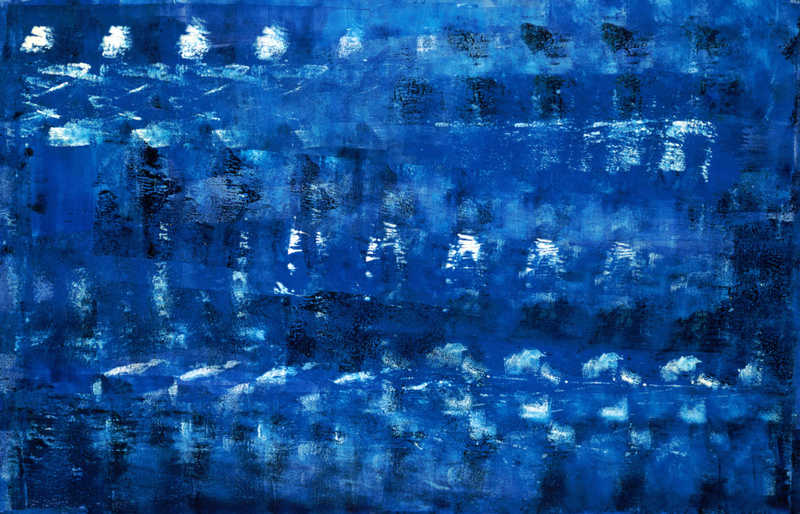 Original 24″ x 36″; available in three giclée sizes. 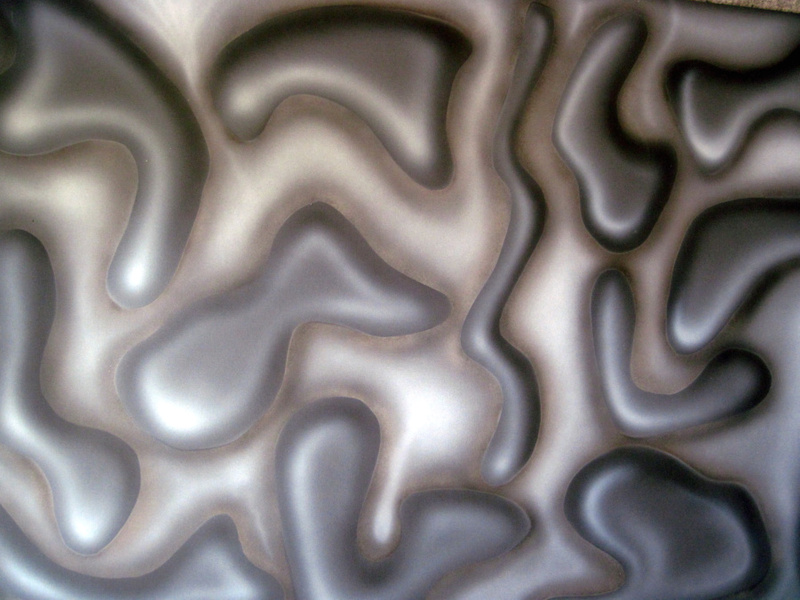 Airbrushed acrylics , on paper. 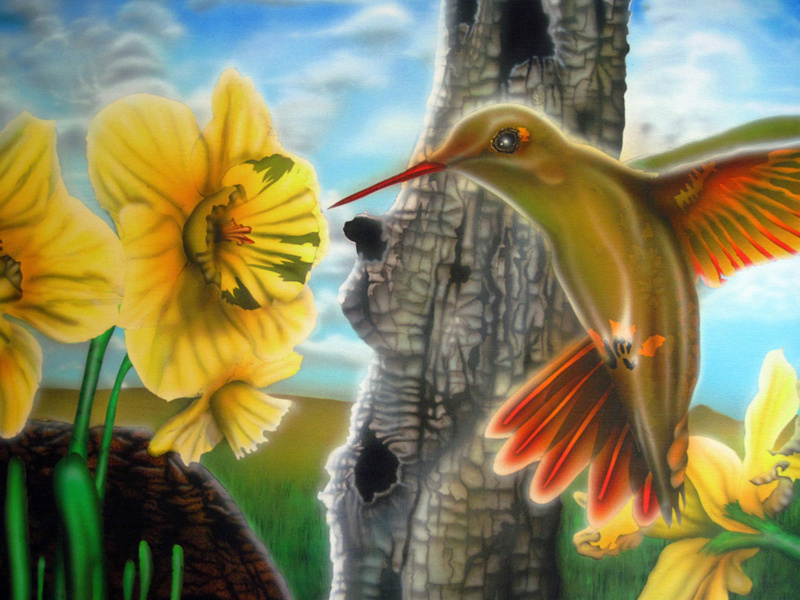 Airbrushed with acrylics, on paper. 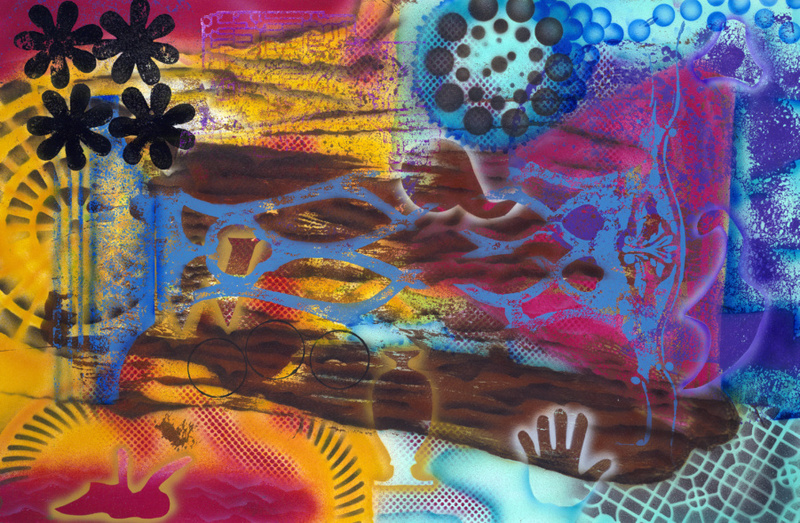 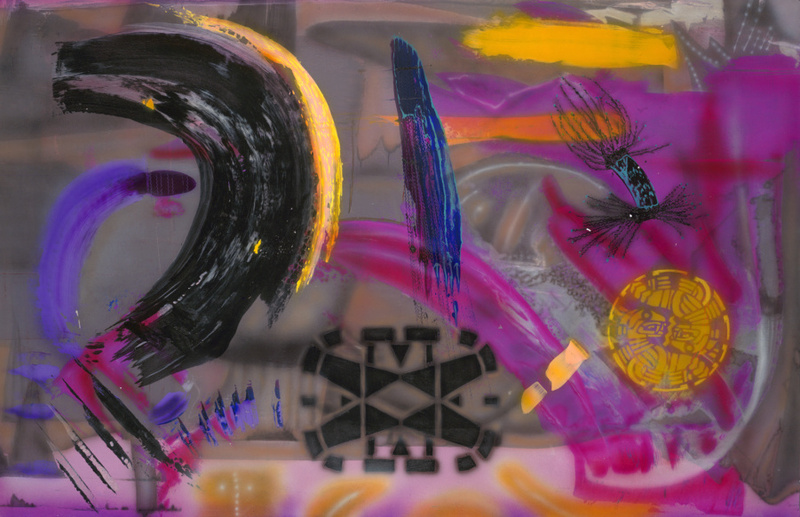 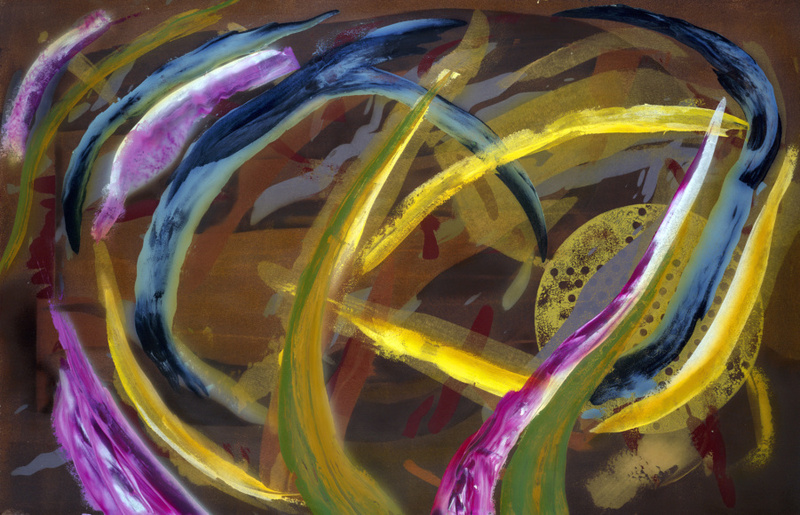 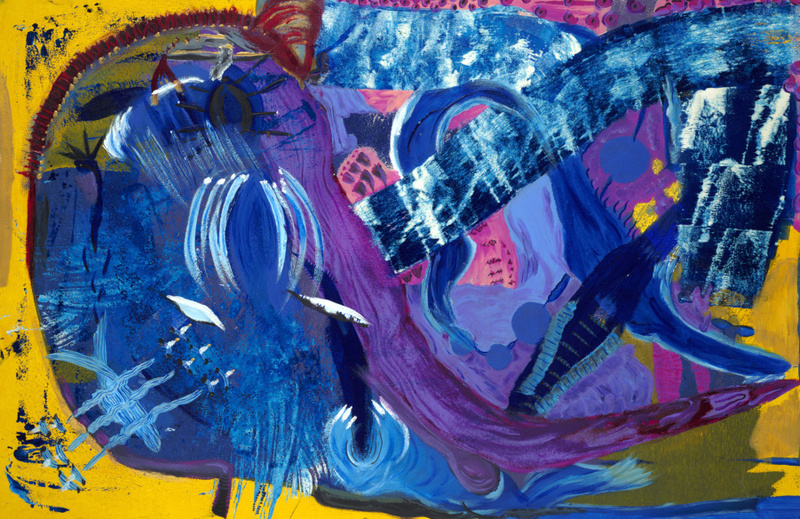 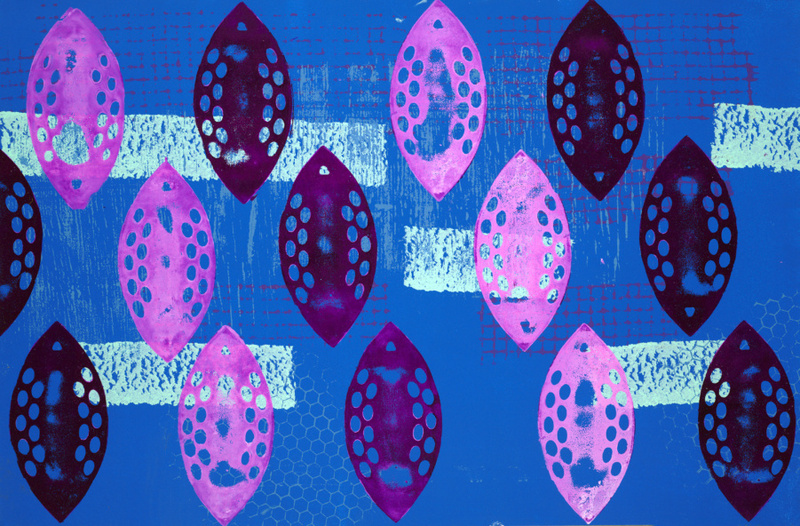 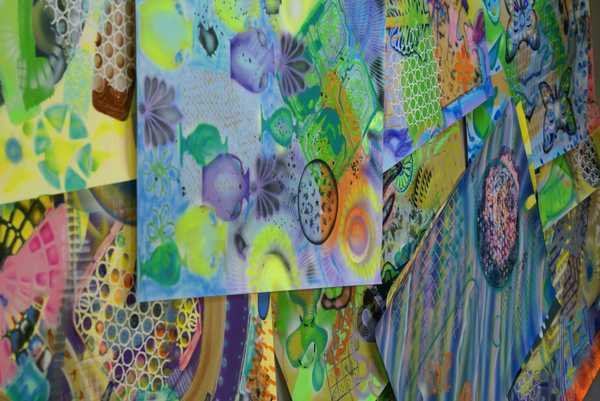 Multimedia: Acrylic paint, offset printing inks, on paper.